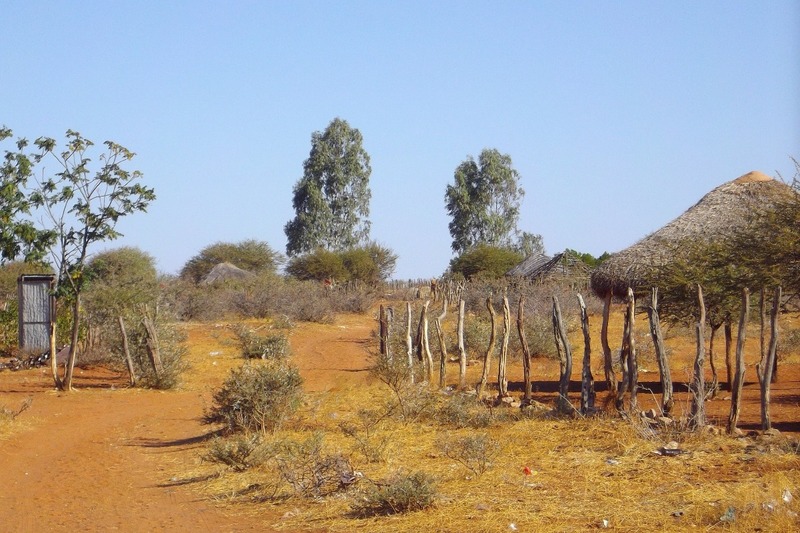 Remote rural communities in Botswana are among the poorest areas in the country. We request funding to help pay for daily necessities such as food and clothing, and to help provide financial support to young people who wish to pursue educational opportunities. Our immediate goal is to raise 10,000 US dollars for a pilot program to address these needs in a small number of settlement communities (primarily Mokgenene and Poloka in eastern Botswana). The pilot program will take place from June 1, 2019 to May 31, 2020. If we are successful in raising funds, we will use the results of the pilot program to create a larger program covering more settlement communities. At the end of the pilot program, a report on expenditures will be available upon request. Botswana is a country with a growing middle class. It consistently ranks very high on the Ibrahim Index of African Governance. And the World Bank has reported a consistent drop in poverty levels. But remote rural populations lag behind, especially people living in settlement communities such as Mokgenene, Poloka, Khekhenye, Serinane and Diphuduhudu, amongst many others. In these areas the effects of poverty are immediately obvious, including hungry children, people without proper clothing during the cold winter months, high unemployment rates and high rates of alcoholism. During the school year, children are able to eat at school through the Botswana School Feeding Programme. However, on the weekend and during school vacations, children often remain without food. We propose to offer a pilot program to make food available to children during those periods. Since food preparation in the village is not feasible, students will be given rations. Many of the people in the settlement villages do not have sufficient clothing for the cold winter months (with temperatures lower than 40°F at night), leading to illnesses of various kinds. We propose to buy coats, long pants, dresses, shirts, sweaters, shoes, blankets, hats, mittens and other clothing items that people need to remain healthy during the winter months. The lack of sanitary pads for young women is an impediment to school attendance, so we will also provide toiletries. The clothing will be purchased in bulk in Gaborone, the capital city. Unemployment amongst young people in the rural communities is very high. The only jobs available are tending cattle, harvesting crops on a seasonal basis and Ipelegeng (a government sponsored drought relief program). We propose to make funds available for people who wish to pursue educational opportunities in the nearby cities. The funding will be as flexible as possible to cover any expenses that come up, including (but not limited to) living expenses, tuition, lessons, fees and apprenticeships. We will also make sure that children in local schools have the materials (notebooks, books, pencils, pens, uniforms, etc.) needed to succeed in school. Please consider donating today. All contributions are tax-deductible. We are fiscally sponsored by the Endangered Language Alliance (ELA), a 501(c)(3) non-profit organization. Andy Chebanne is Dean of the Humanities at the University of Botswana. Chris Collins is professor of Linguistics at New York University. He has over 25 years of experience working in Africa doing linguistic documentation. Zachary Wellstood is a research assistant in the Department of Linguistics at the University of Maryland.